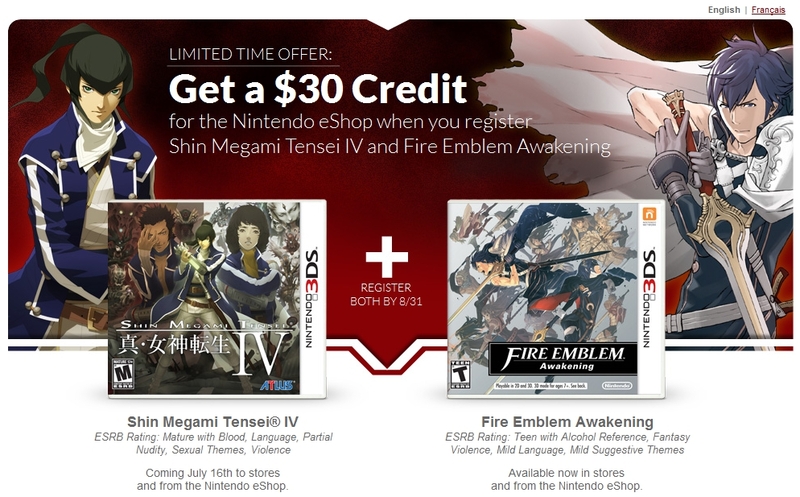 Nintendo has launched a promotion on its Club Nintendo program that if you register both Fire Emblem Awakening and Shin Megami Tensei IV, you’ll get an extra $30 added to your eShop account. The promotion will last from the release of SMT IV (which is next Tuesday) all the way to August 31st. According to the press release, both games must be registered to the same Club Nintendo account and within the time frame of the promotion. [UPDATE] Both games have to be registered by August 31st to qualify for the promotion. Also, it’s confirmed via Tiny Cartridge that if you registered your game beforehand, like around the FE: Awakening launch, it counts. It also says it at the bottom of the promo page. More details about how to redeem your $30 credit can be viewed on the Club Nintendo website. While some might think this to be some random pairing of games for a promotion, this actually ties back to the fact that Shin Megami Tensei X Fire Emblem actually still exists and that it’s in development. Sad we didn’t hear anything about the game at E3. But if this promotion is anything, that means this project is still alive and well. This entry was posted in Gaming News and tagged Atlus, Club Nintendo, fire emblem, fire emblem awakening, nintendo, shin megami tensei, Shin Megami Tensei IV, Shin Megami Tensei X Fire Emblem, SMT X FE on July 9, 2013 by Steven T..
Ahoy Fellow Fishes to another Wired Fish Podcast! In this episode, look back on the Skullgirls Indiegogo campaign and get hyped up for its success. Not only did Skullgirls meet many of its goals, it also meant that Mane6, the developers of the C&D’ed Fighting is Magic, get to use the Skullgirls engine for their new fighting game. After that, we delve into the small, niche, and indie gaming scene and wonder how these guys are doing so well compared to the AAA scene. This entry was posted in Podcasts and tagged Airi, Atlus, catherine, Devil Survivor, Earthbound, Fighting is Magic, fire emblem awakening, indiegogo, Io, Mane6, mega man x, Mother 3, podcast, shin megami tensei, Shin Megami Tensei X Fire Emblem, skullgirls, valkyria chronicles on April 10, 2013 by TheWiredFishStaff. Today Nintendo of Europe held a Nintendo Direct Press conference for European fans focusing primarily on 3DS software. It touched on a few things like New Super Mario Bros. 2 add-on content, Virtue’s Last Reward, and a new Pushmo game. I won’t cover the whole thing, but if you want, you can see the entire presentation here. 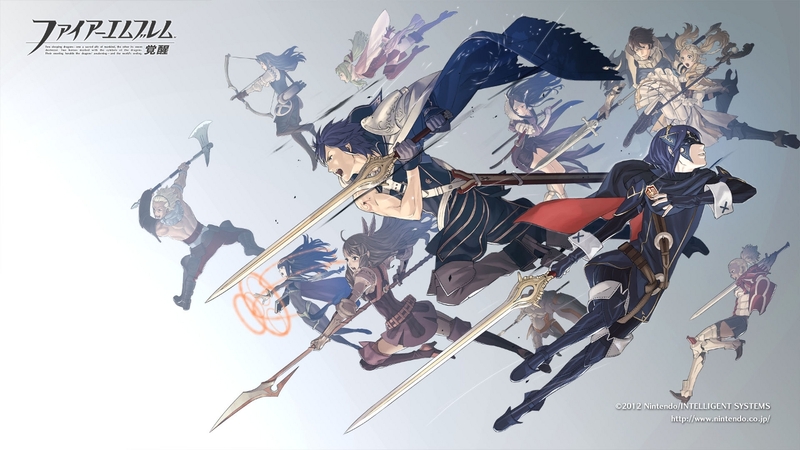 One of the more notable announcements is that Fire Emblem Awakening now has an approximate release date of Q2 of 2013. Another bit of awesome news is that three of Level 5’s Guild 01 games are coming to Europe. They are Suda 51’s Liberation Maiden, Yoot Saito’s AeroPorter, and Yasumi Matsuno’s Crimson Shroud. Many had doubts that the games, or Guild 01 for that matter, had little chance of coming westward due to the quirkiness of the project. It’s nice to see that the download space is still a viable venture for these types of games. Again, watch the video for the full lodown for things to come in Europe. Just remember that not all your hear may not apply to the U.S. And… real quick for us in the U.S…. Pullblox is Pushmo, Style Boutique is Style Savvy, New Art Academy is just Art Academy, and that Koopa Shell trophy is awesome. This entry was posted in Gaming News and tagged AeroPorter, Crimson Shroud, fire emblem awakening, fire emblem kakusei, Guild 01, Level 5, Liberation Maiden, nintendo, Nintendo 3ds, nintendo direct, Nintendo Direct UK, suda 51, Yasumi Matsuno, Yoot Saito on October 4, 2012 by Steven T..
E3 – Nintendo Confirms Fire Emblem Awakening Coming To The U.S.
I’m noticing a pattern here. Nintendo makes a conference, and announces the good stuff after the conference is over. First was Project P-100, which James, Anthony and I think looks really cool. And now comes this. I’ve never played a Fire Emblem game (which I should be), but this comes as great news for fans who were dreading the game not coming over after Nintendo’s staunch reluctance to bring over JRPGs after the whole OpRainfall debacle. 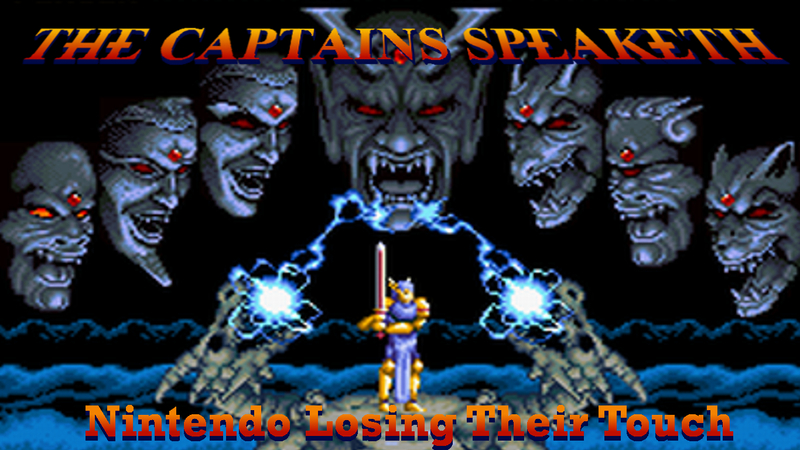 It still boggles the mind why Nintendo would not announce this during the presentation. Do they think it’s not worth announcing something they think is niche when it actually has quite a few fans? Something strange is brewing in Nintendo Land and I’m not sure how to feel about their awkward focus on things. But hey. 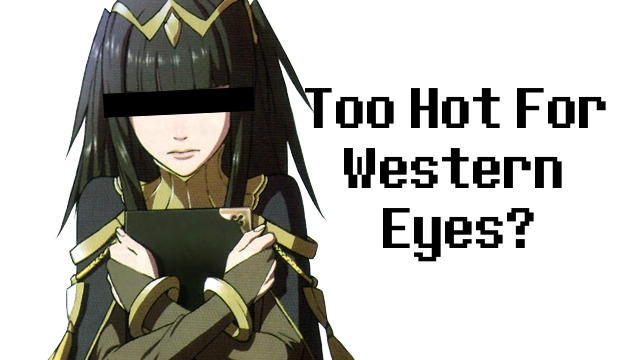 We got a new Fire Emblem coming out. So that’s some major good news there. This entry was posted in E3 2012, Gaming News and tagged 3ds, E3, fire emblem, fire emblem awakening, fire emblem kauksei, jrpg, nintendo, strategy, why wasn't this announced during the panel nintendo? on June 6, 2012 by Steven T..